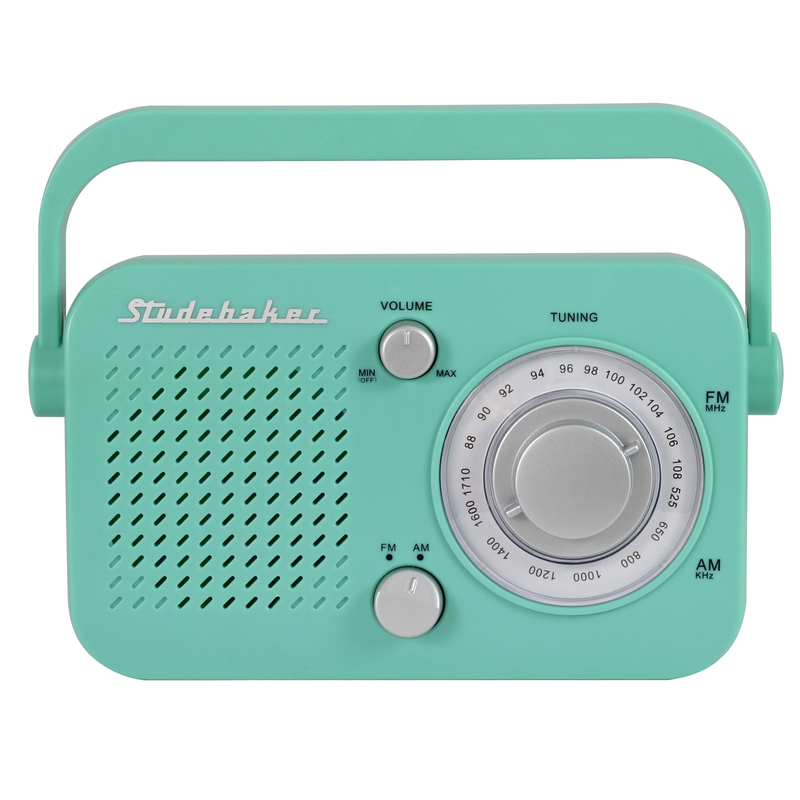 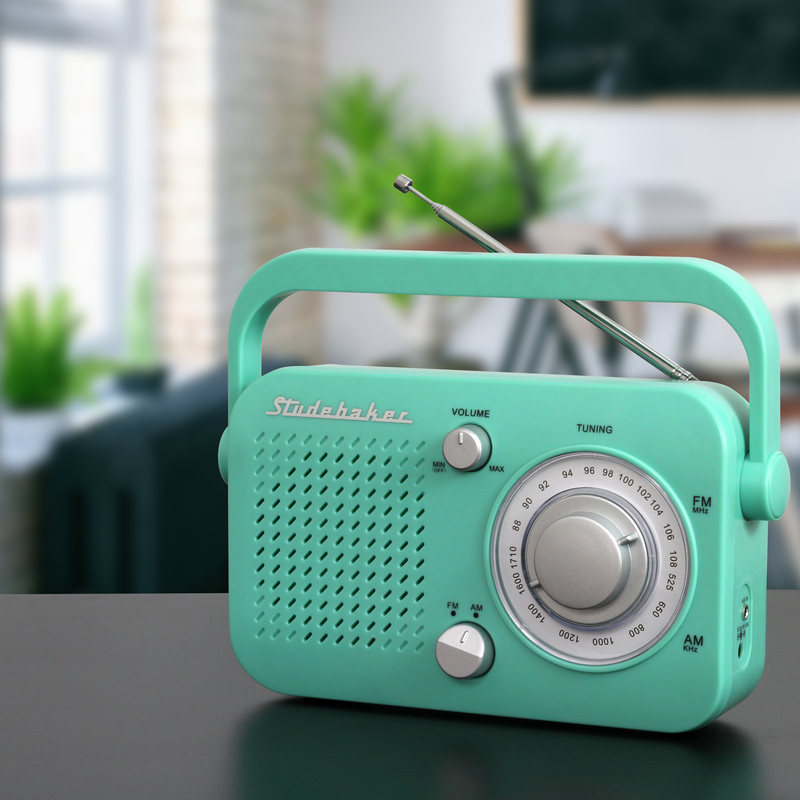 Classic retro design and great features abound in this Portable AM/FM Radio. 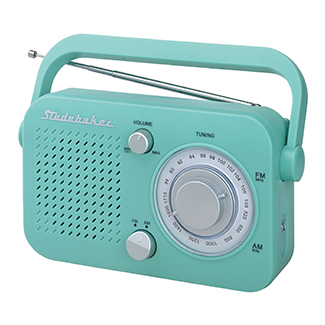 The compact, durable design features a carrying handle and telescopic antenna. 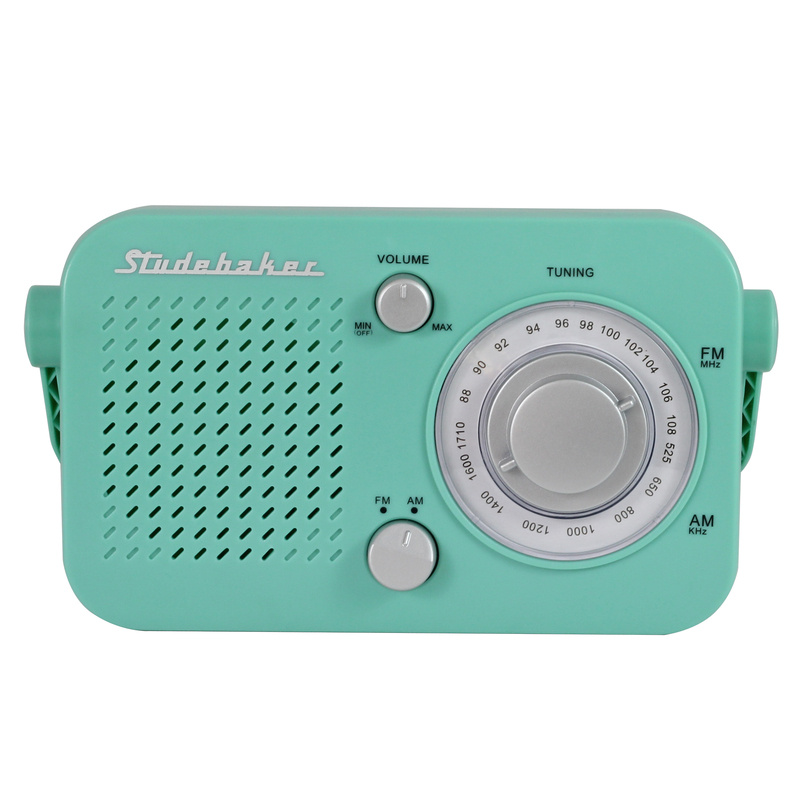 Use the headphone jack for private listening to your favorite radio station.